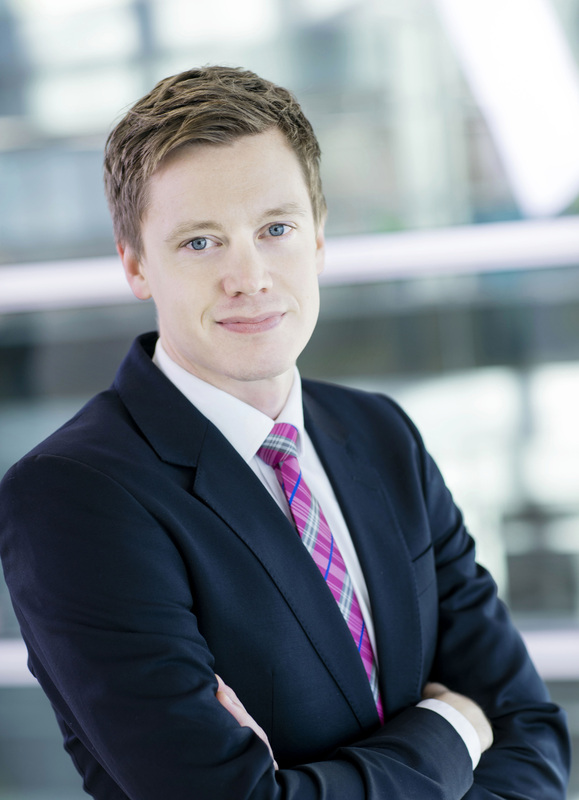 Calle Loikkanen (M.Sc.Econ) has been appointed Director, Investor Relations (IR) at Valmet. He starts in his new position on September 20, 2016 and reports to Kari Saarinen, CFO at Valmet. Calle has previously worked as Investor Relations manager at Valmet and as Portfolio manager and Investment advisor at Aktia. "Calle has worked in our Investor Relations team for several years ever since Valmet became an independent, stock listed company. This background and his previous experience provide a good basis to continue Valmet's strong investor relations work," says Kari Saarinen.